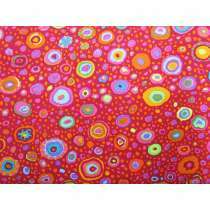 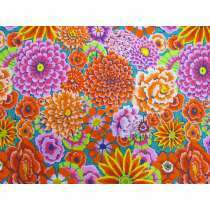 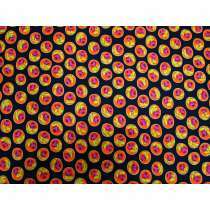 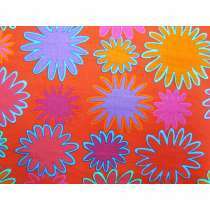 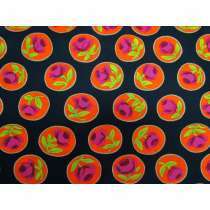 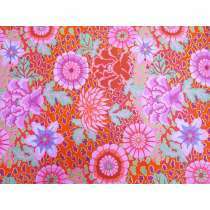 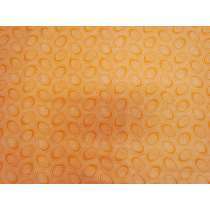 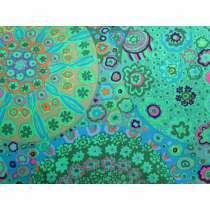 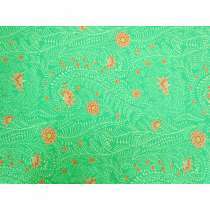 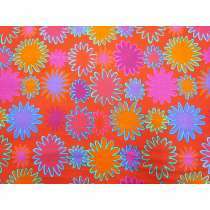 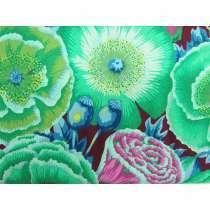 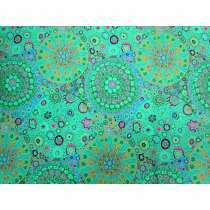 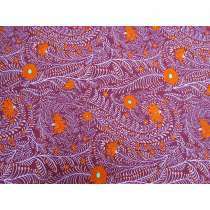 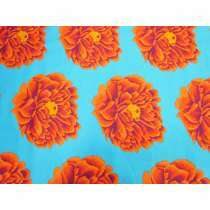 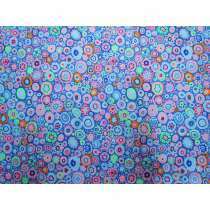 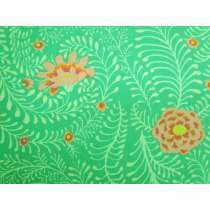 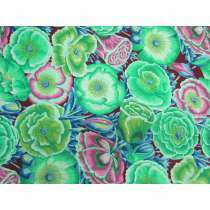 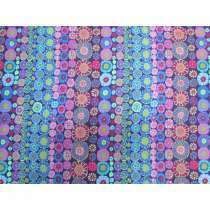 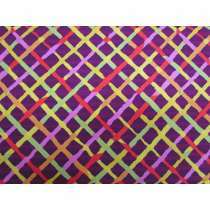 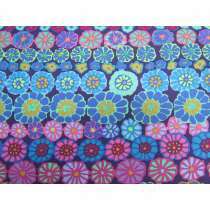 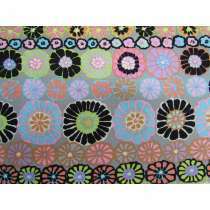 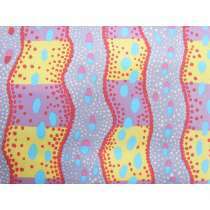 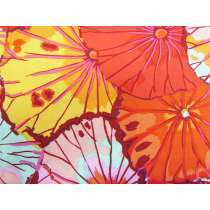 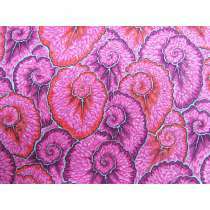 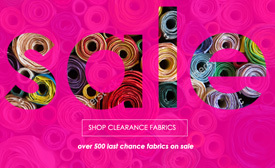 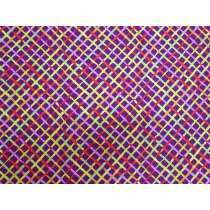 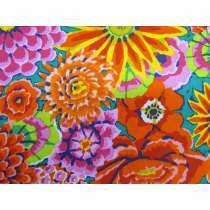 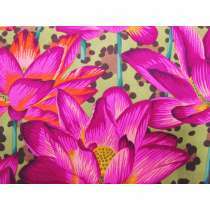 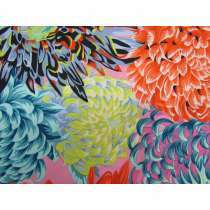 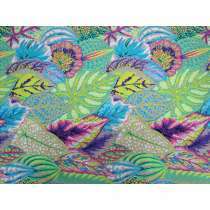 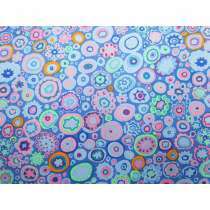 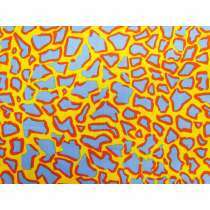 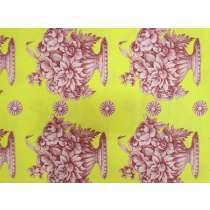 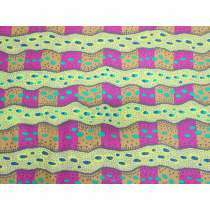 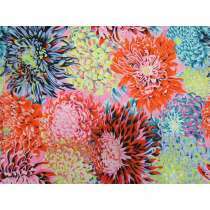 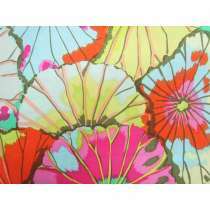 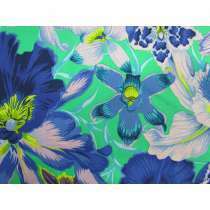 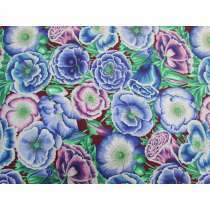 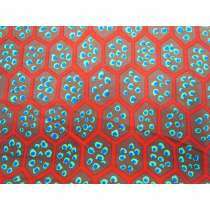 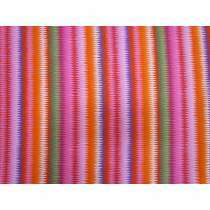 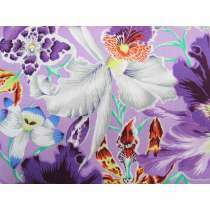 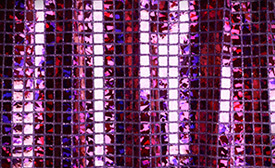 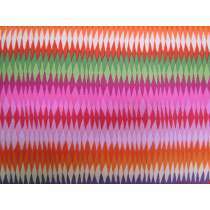 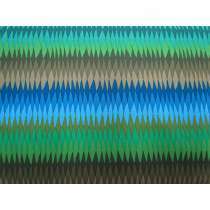 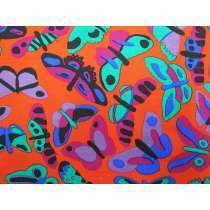 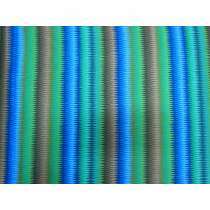 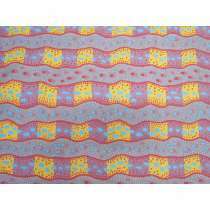 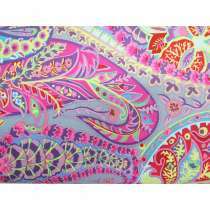 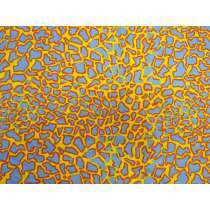 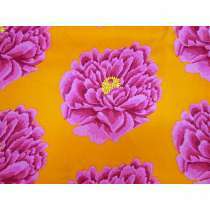 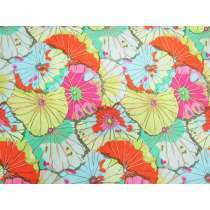 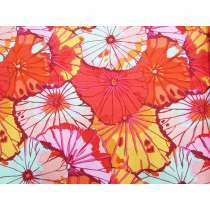 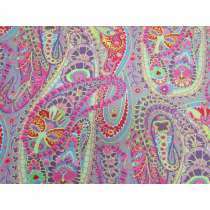 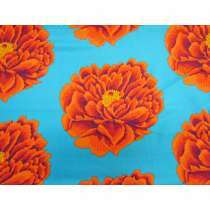 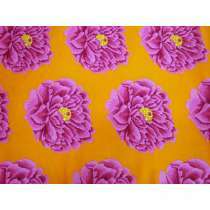 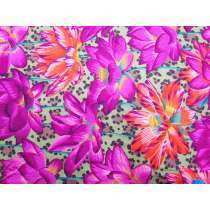 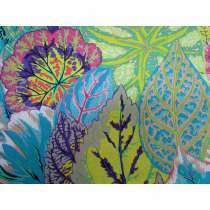 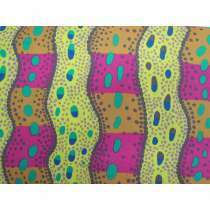 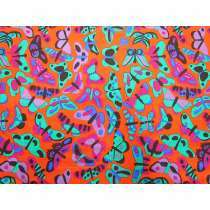 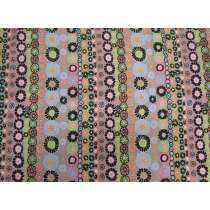 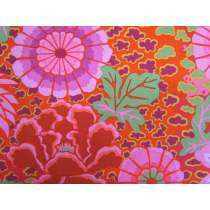 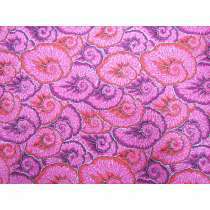 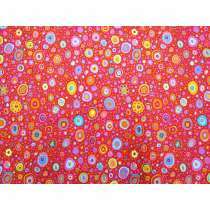 Buy Kaffe Fassett Collective Fabric online from Australia and New Zealand's largest online fabric store. 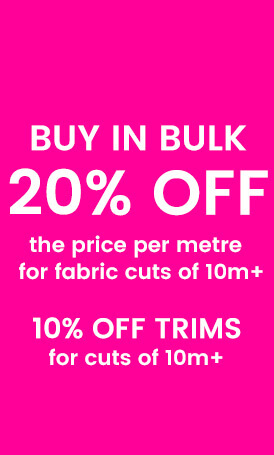 All pricing is per metre, and patchwork cottons are available in 30cm, 50cm, 70cm or 1m+ cuts. 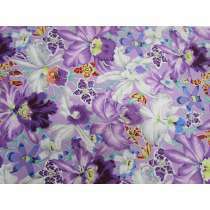 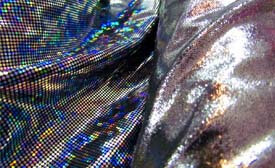 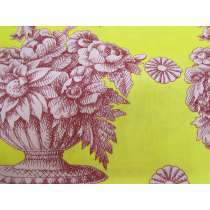 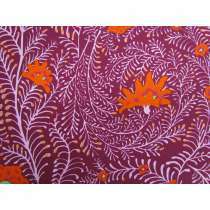 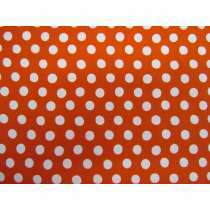 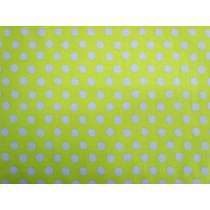 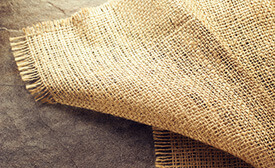 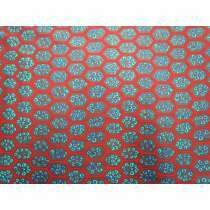 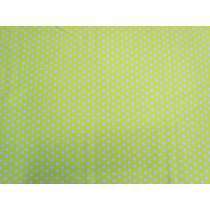 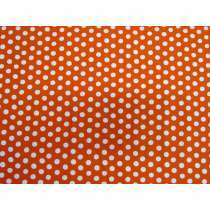 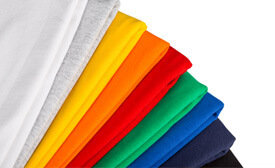 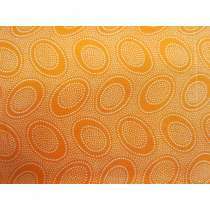 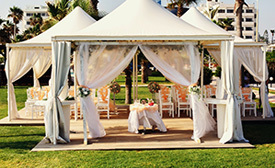 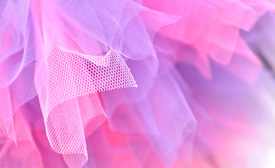 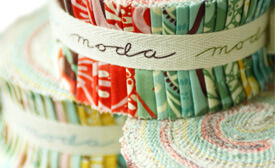 These fabrics are 110-112cm wide and 100% Cotton. 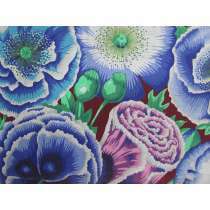 They are great fabrics to use for patchwork & quilting, as well as clothing, children's wear, soft funishings, toys and craft projects. 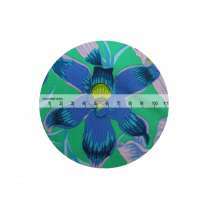 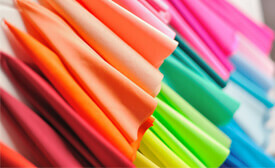 You may also like to browse our range of Plain Quilter's Cottons to compliment the colours in your printed fabrics.